Valentine's Day Gift Guide | Then there were three.. I can't quite believe that Valentine's Day is just around the corner! It's the day where our Facebook feeds are filled with one extreme to the other - the overly gushy "I love you so much" statuses to the "Single and loving it!" ones. 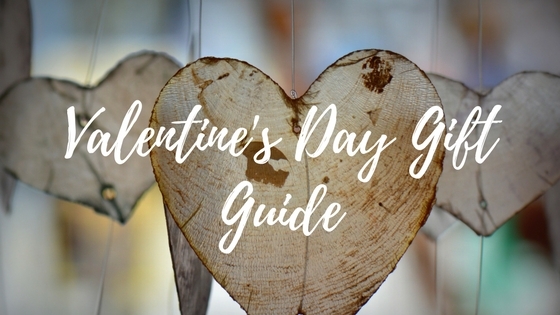 If you are struggling for ideas on what to get your other half this year other than the token flowers and chocolate, take a look at my guide for a few ideas! For me, the most important part of Valentine's Day is getting a card; I'm not that fussed on gifts, but I do like a card. Hallmark have released some absolutely beautiful cards ready for the upcoming loved up occasion. 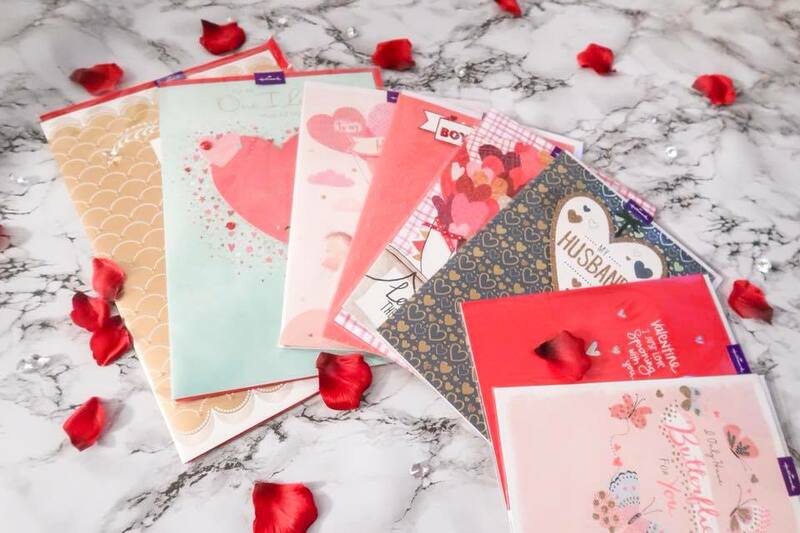 Whether you want a soppy romance filled card or something a bit more fun and flirty, Hallmark will definitely come through! 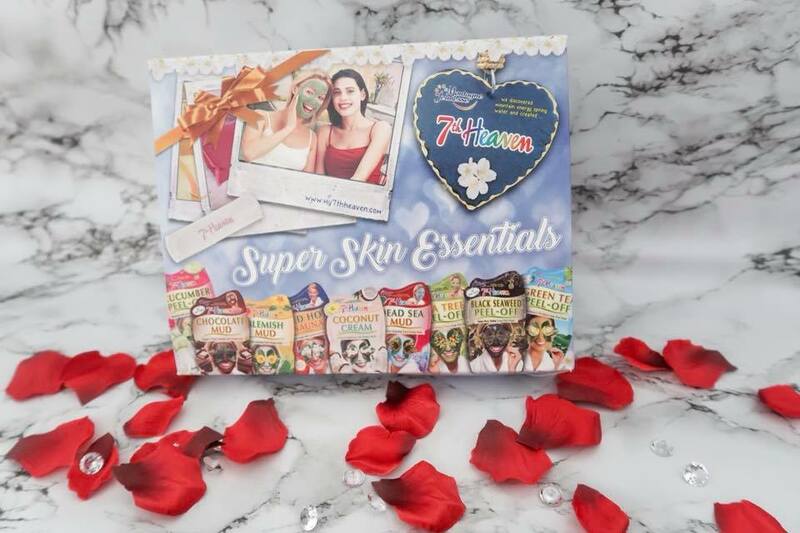 I do love a face mask and what better gift than this? Your partner can treat themselves to a relaxing bubble bath at the same time. The 7th Heaven Super Skin Essentials pack contains nine face masks along with a handy headband. My personal favourite is Coconut Cream and I will definitely be using it on Valentine's Day. 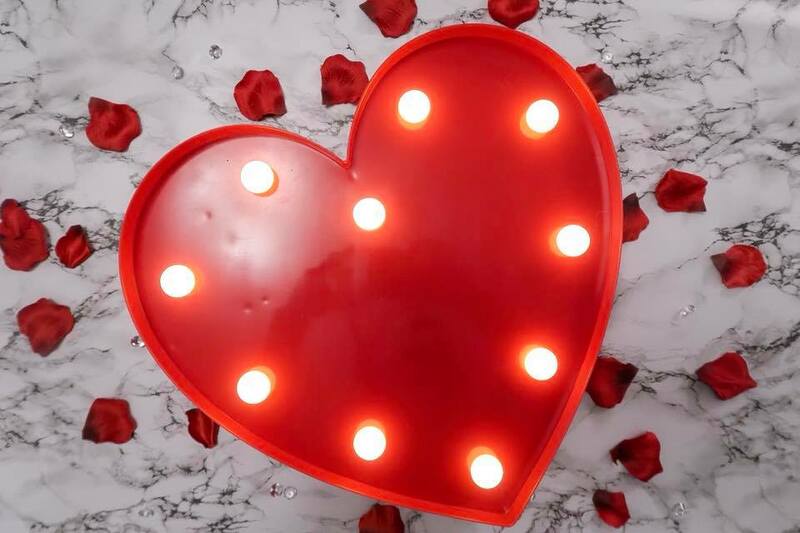 What says "I love you" more than a giant Vegas style LED heart light? This beauty from Cult Furniture is perfect for a slightly unconventional gift this Valentine's Day. My daughter has been obsessed with it so it will be kept for her as her first Valentine's gift this year. How gorgeous is the Megan Berry bag from Mia Tui?! I do love a handbag but very rarely get to use one that's smaller than my house seeing as I have two children. This bag is perfect for a rare date night without children; all I would need to do is throw in my phone, purse and lipstick and I would be good to go! 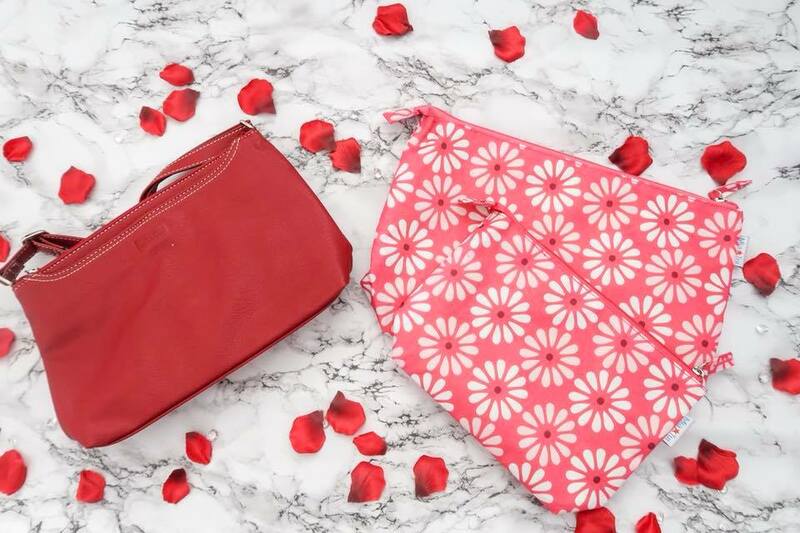 Currently Mia Tui have an offer on where you can purchase one of these Megan bags along with a Beau Makeup Bag and Gem Toiletry Bag for just £24. As the bag itself is £24 you are getting the other items for free! Just enter the code XMEG22 at the checkout. I am a huge fan of JewelleryBox; their pieces are gorgeous and don't break the bank! 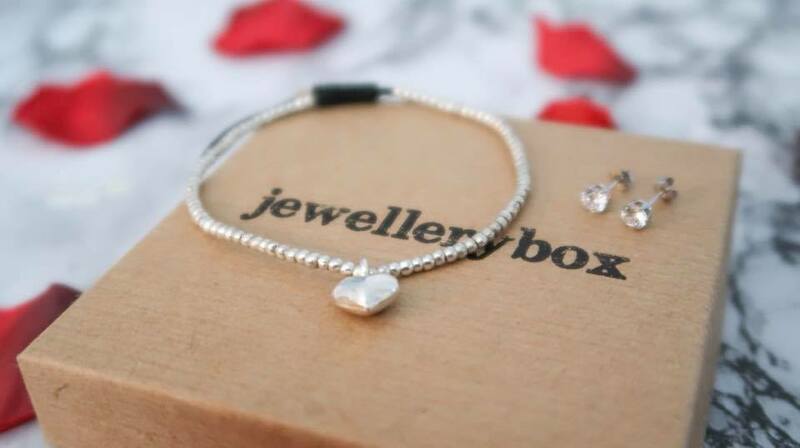 This beautiful sterling silver beaded bracelet is gorgeous; simple and understated which is exactly what I look for in jewellery. The puffed heart ties it right in for Valentine's Day. When it comes to earrings, I prefer simple every day studs - since the girls came along, dangly earrings are always avoided! These 9ct white gold clear crystal stud earrings are perfect for day to day wear and go with anything. My ears are also really sensitive so the fact that they're 9ct white gold is also a plus! 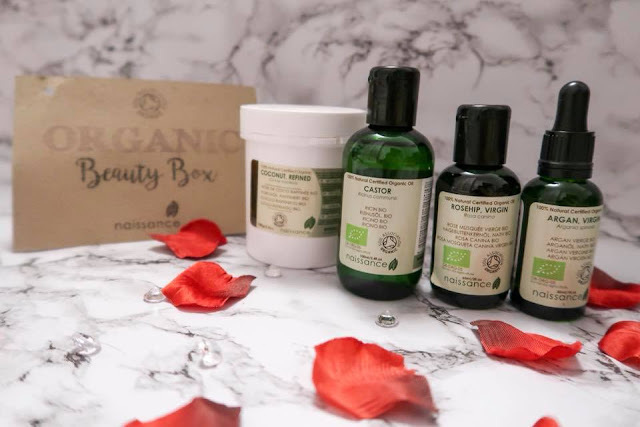 Another one for a beauty lover is this Complete Organic Beauty Box from Naissance - it is cruelty free and also Vegan friendly which is great. The box contains organic Argan Oil, Castor Oil, Rosehip Oil and Coconut Oil, all of which are perfect for either your hair, eyelashes, body, eyebrows, face or nails. These cuties are perfect for any Disney lover or as a cute Valentine's Day gift for your children. Hallmark Itty Bittys capture our well loved characters just an "itty bittier". 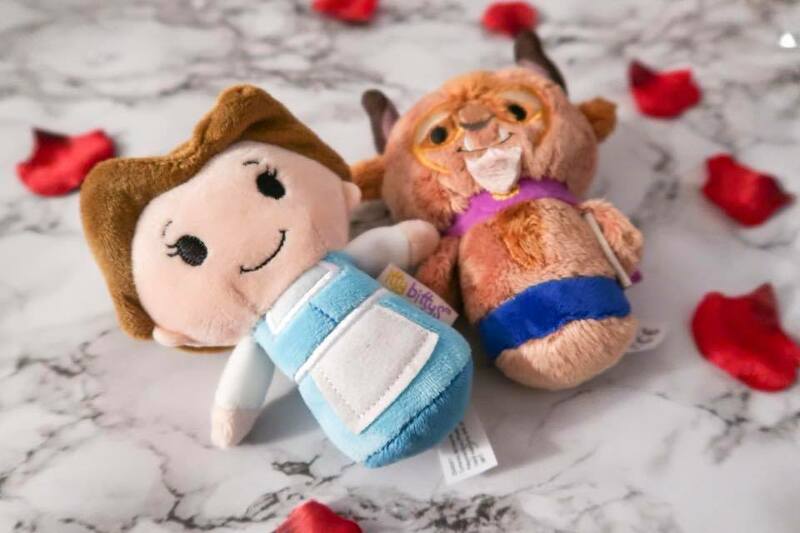 Belle and the Beast are just one Valentine's Day couple you can choose from, along with many more of your favourite characters. If your other half isn't a Disney lover, then no need to fret! There are also Star Wars, Marvel and more options to choose from. 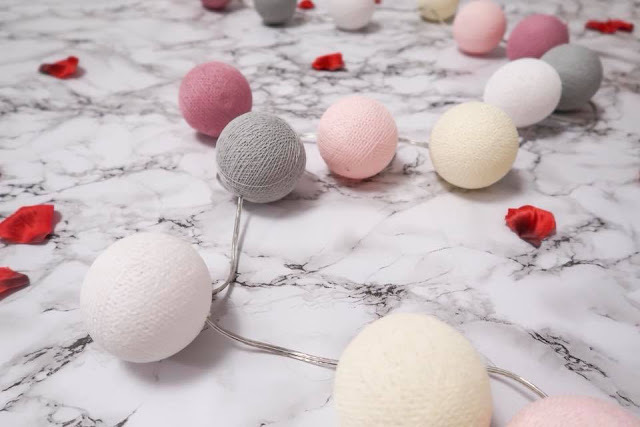 When I received these unique fairy lights from Cable and Cotton I was instantly obsessed! I was sent the Marshmallow light set and I think they are perfect as a gift for any home decor lover. Each ball is handmade and you assemble them yourself at home - that way you can choose your own design. These will look perfect either in our bedroom or Florrie's nursery. You can also pick your own colours on their website if you do not fancy any of the pre chosen sets. 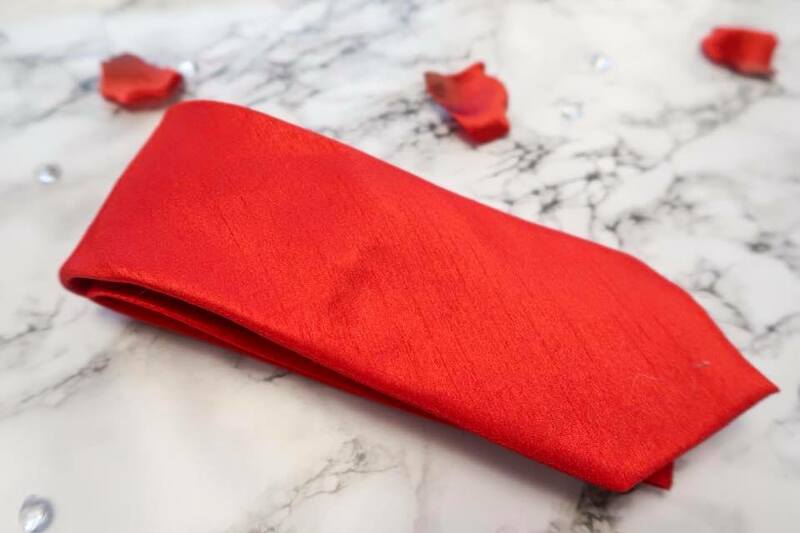 Every man needs a good tie in their life, and what better than a little red number to celebrate Valentine's Day? This staple tie from Dobell is the perfect gift and doesn't break the bank. Dobell also have lovely shirts and suits if you want to splurge a bit more on your man this year! 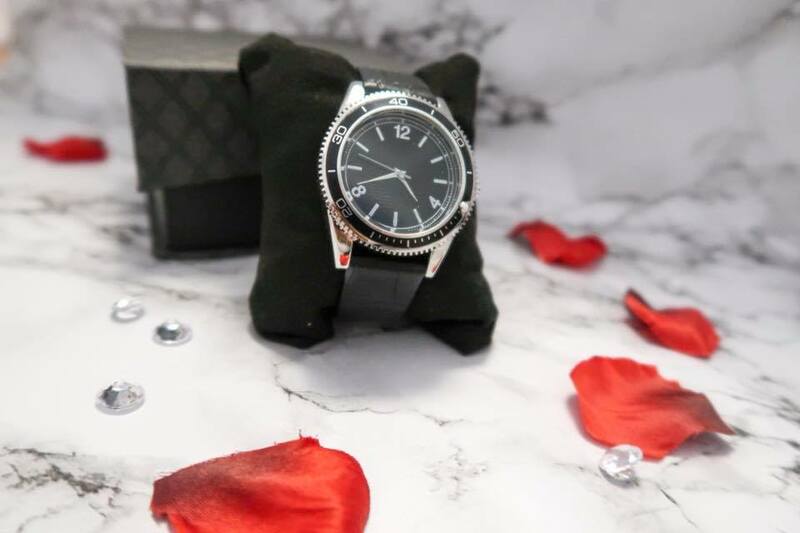 This beautiful watch was sent from Gifts Online 4U - they specialise in personalised and engraved gifts, including engraved gifts for men which is perfect for the upcoming season of love! This particular watch is the Quartz Wrist Watch with Rotating Timer Bezel and is definitely a classic. The watch comes with a faux leather strap and is delivered in a presentation box, so no need to find packaging either! The watch itself is silver plated alloy with a diameter of 40mm. The strap dimensions are 230mm by 20mm which is always good to know if your partner has small or large wrists - the last thing you want to do is to buy a watch that doesn't fit! My wrists are very thin so I love when companies provide you with these measurements. 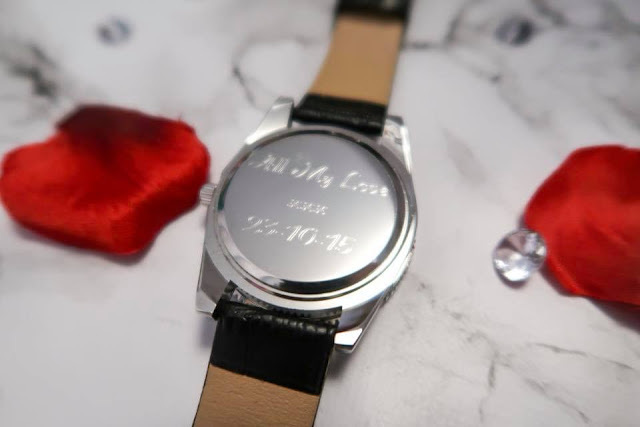 You can personalise the back of the watch with up to 60 characters in total in a range of different fonts. I decided to go with having our wedding date engraved on the back of the watch - something of which is unique and special to us as a couple. Alongside engraved watches Gifts Online 4U also sell engraved baby gifts, whiskey bottles and so much more. Definitely check them out for a unique gift for Valentine's Day. 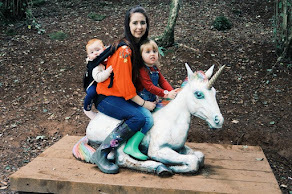 Guest Post - Preemie Mums, You are Strong!